In May of 2012, I had a pleasure of joining Jerry Cruz at the Drew Estate’s Cigar Safari trip in Nicaragua. 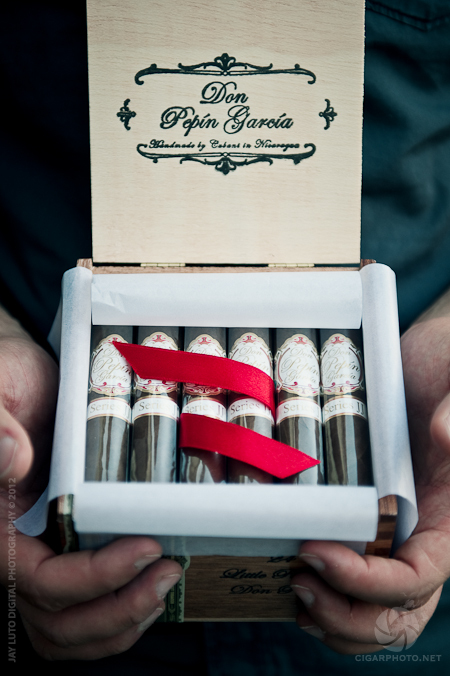 During that trip, all attendees have visited the MyFather Cigars – the company behind Don Pepin Garcia ‘Series JJ’ Little Robusto project. 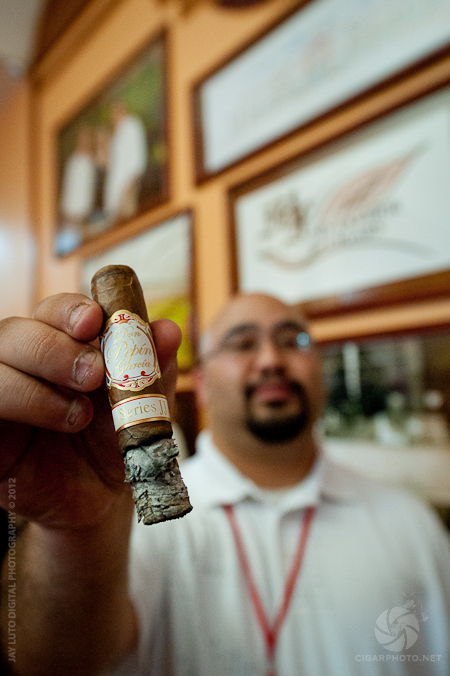 Seeing Jerry Cruz talking & thanking Jaime Garcia and smoking the ‘Series JJ’ Little Robusto (as depicted below), was special, even for me – a fellow cigar enthusiast. This entry was posted on July 22, 2012, 9:36 pm and is filed under JJ for JJ Day. You can follow any responses to this entry through RSS 2.0. You can leave a response, or trackback from your own site. Thanks Jay. I smoked a Little Robusto today to honor JJ. 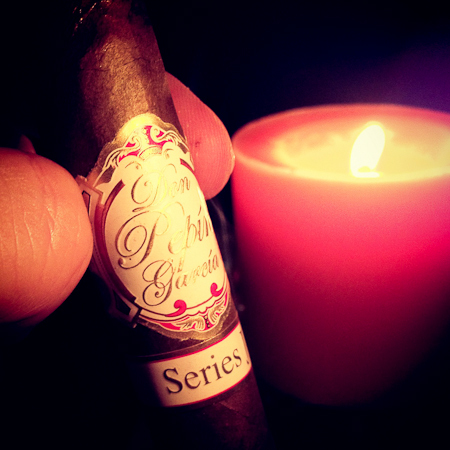 Not only is it for a great cause, it’s also a pretty damned nice smoke in its own right. My heart goes out to Jerry, his family, and all others who have suffered heartbreak due to SIDS.